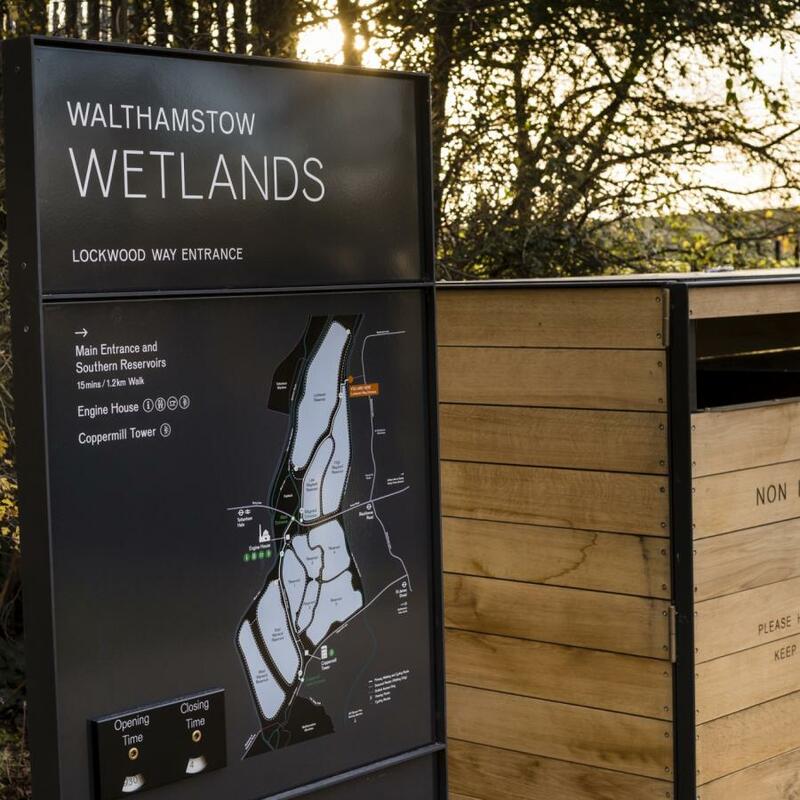 Walthamstow is a fantastic place to live thanks to its vibrant local community and excellent travel connections. The area is famous for its market - reputed to be the longest in Europe - restaurants, bars and cafes, arts scene and local festivals. Blackhorse Lane is growing in popularity and is attracting a diverse community of creatives, professionals and entrepreneurs. Fizzy Walthamstow is located seconds away from Blackhorse Road station which is served by the 24-hour Victoria Line and London Overground, for quick and easy access to the major hubs in London including Kings Cross, Oxford Circus, Green Park and Liverpool Street. 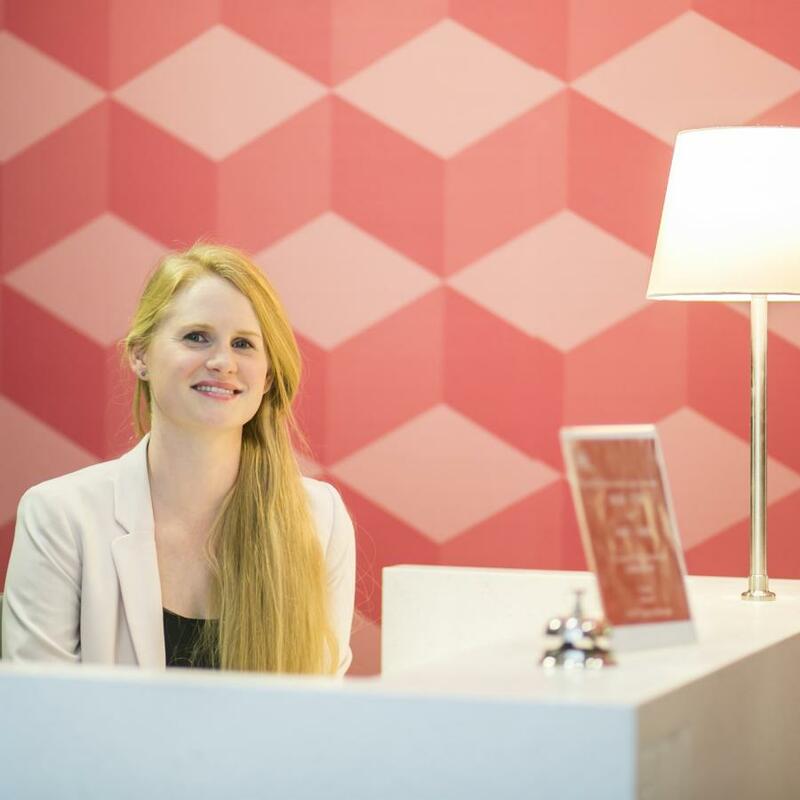 We’re so much more than a brand new block of apartments - Fizzy is committed to delivering exceptional, 5* star service to all of our residents. We've got Bob; your on-site dedicated property manager to sign for your parcels and deal with any issues. The FizzyHub, our exclusive co-working space located at reception, is ideal for freelancers or when you need to work from home. "Overall a very good experience so far with Fizzy. Moving in was hassle free and more importantly they're amazing at responding at queries or resolving any small issues we've had in the Flat. Having rented for the past 6 years this really has reinvented the tenant experience and I wish I had known of fizzy much earlier. I'd say the prize is a bit higher than other rental places around the area but totally worth it, not only for the great service but also because the flats are perfect and completely new. Would really recommend!" We asked our tenants what they had to say about living at Walthamstow. You can read their reviews on HomeViews.com, the independent review site for residential developments. We're reinventing renting. Fizzy has been making renting easy and enjoyable for nearly 5 years and we're proud to say we have the happiest residents in the city.